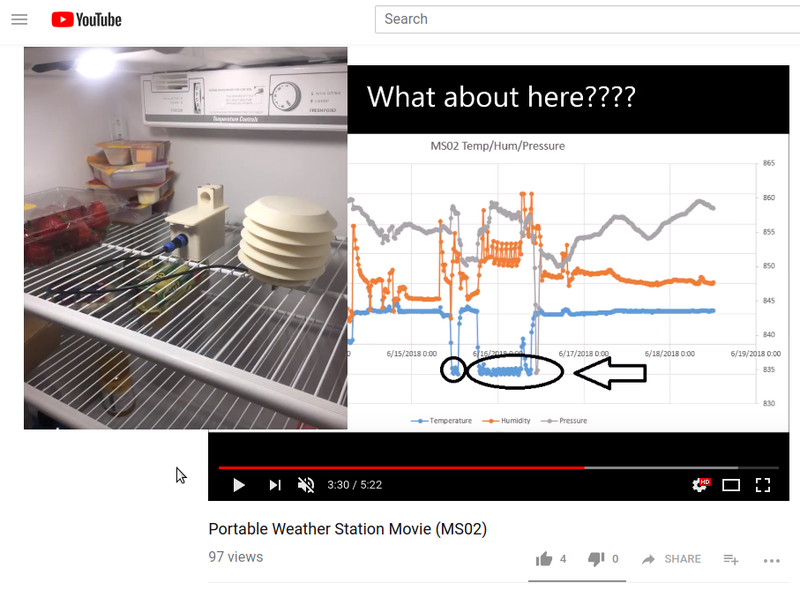 This awesome video, made by our student, can show you what all you can do with the station: put it in the fridge, in the freezer, in the shower, outside, etc. The Science of Weather class gives a basic overview of atmospheric processes, weather forecasts, and climate. It then expands on those basics by introducing current topics such as: extreme events (hurricanes, tornados, floods, droughts) and their impact on our society, the World Meteorological Organization (WMO) and the numerical models in its network, the way the data gets collected and sent using special codes (SYNOP/SHIP) within the WMO, field projects (special way of collecting data), climate change, etc. The mornings consist of lessons, while the afternoons are used to do experiments that the teachers can repeat in their classrooms (low-cost experiments), demonstrations, simulations, learning how to tell clouds apart, learning how to see from data that there will be clouds (emagrams), working with data, learning the codes SYNOP/SHIP and discussing climate change. An added value to the class is that through the lessons and afternoon practical work, the students will be able to connect the basics, conventionally taught from meteorological books, with current research. An added value to the class is that through the lessons and afternoon practical work, the students will be able to connect the basics, conventionally taught from meteorological books, with current research. For example, they will be working with the data from the recent NASA field project CPEX that took place in the Gulf of Mexico in the summer of 2017 just prior to the hurricanes Harvey and Irma. They will be able to see the forecast materials that we used during the field campaign and get a real sense of how projects like that work. Furthermore, they will get to be the very first teachers to hear about the new field project OTREC that will take place in the Eastern Pacific in the summer of 2019, a project that is being led by their professor. In fall 2018 a project called “Science of Weather in Schools” will start. Through this project, the Climate and Water Consortium will place easily portable mini weather stations that it has developed around NM schools The stations will come as hands-on kits that the kids will have to put together themselves. The students will also have the opportunity to analyze the data from the field projects where we fly into storms. The students in the Climate and Weather class will also have the opportunity to put together such an instrument and use its data throughout the course. My hope is that the Climate and Water Consortium will be able to provide most, if not all teachers, from the Weather and Climate class with the mini weather stations to use with their students.